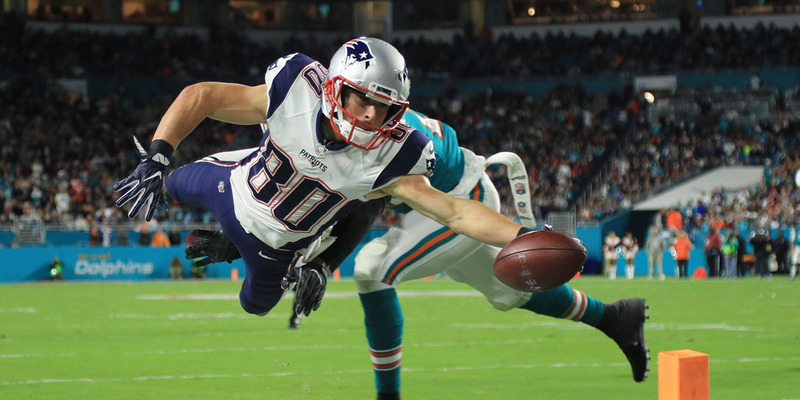 Mike Ehrmann/Getty ImagesStream Danny Amendola and the New England Patriots playing in the Super Bowl for free. Super Bowl LII is on Sunday, February 4. The game starts at 6:30 p.m. ET (10:30 am Monday AEDT). We have the link for you to watch the game online and for free. The Super Bowl kicks of this morning. The Seven network has the live streaming rights to the NFL in Australia and is broadcasting it via 7Plus. You can watch the game live — and for free — on your computer, phone or streaming device by heading here.